Pjur Med Premium Glide is specifically for women requiring low allergy long lasting lubrication. 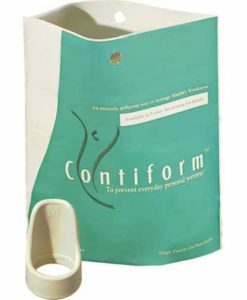 Formulated with a blend of premium grade silicones for women with very dry and sensitive tissues. Preservative free and dermatologically tested rating 5 stars. 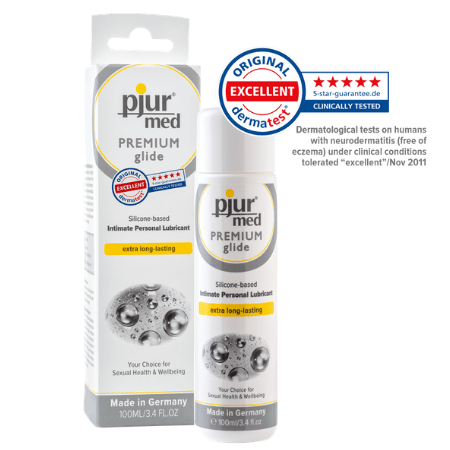 What is Pjur Med Premium Glide Lubricant? 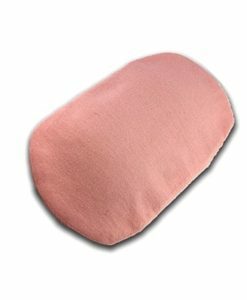 Pjur Med Soft Glide silicone formulation is specifically for women who suffer from very dry or highly sensitive vaginal tissues. 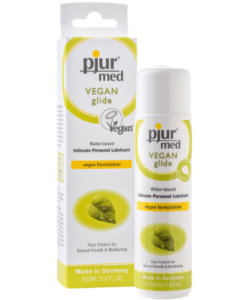 Pjur Med Soft Glide is formulated with premium quality silicone to overcome vaginal dryness and sensitivity with long lasting lubrication. Who will Benefit From Pjur Med Premium? Requirement for low allergy extra long lasting lubrication. Pjur Med Premium is silicone-based. Silicone-based lubricants are unlikely to irritate vaginal tissues and provide long-lasting lubrication. This lubricant contains no water making it resistant to drying out or becoming tacky. Silicone is water resistant and is not absorbed by the skin and is therefore considered a good choice for women with sensitive tissues. 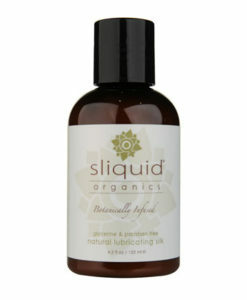 This is a highly concentrated lubricant requiring only a few drops for single use. 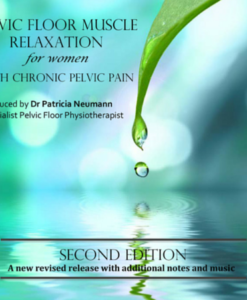 Apply the desired amount of lubricant to the required area of the body. Pjur Med Premium is not absorbed by the tissues and can be removed by washing with warm water and mild soap. 100ml /3.4fl.oz silicone-based lubricant in bottle. 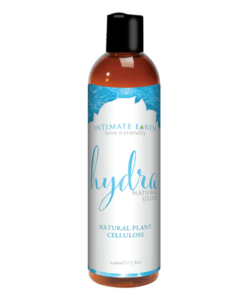 Formulated using high quality silicones without preservatives.